Daxcon Builders was founded in 2005, since then we have been one of the leading construction companies in the industry. We are experts in design and construction of both commercial and residential premises. We pay maximum attention to client’s needs on the work and work towards executing those features withqualityand hi-end constructiontechniques The client’s exact specification of the job, are delivered by our team of expert construction engineers and Architects who have high industrial experience and work in close quarters with the clients to satisfy theirneeds. Our projects are designed and constructed to remain forever. We wish our apartments become traditional for the buyer and for the generations to come as an appreciable asset. Tell us about your project, We are passionate people to execute any kind of interiors & furniture works for your office & home craft. 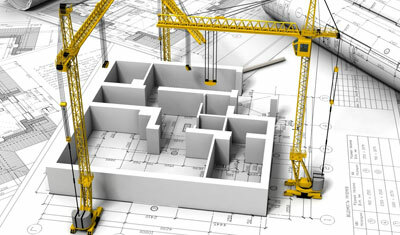 We are one of the leading providers of Builder Services that are offered for Real Estate industries. These services are offered with the help of our skilled and experienced team members, who have vast experience in their respective domain. One can avail these services in customized range and at most effective cost. Our services are widely known for its reliability, promptness and maximum results. Our construction team is made up of more than 250 dedicated professionals who bring the latest advances in construction to every project.Stellar’s commitment to quality and extensive..
Executing successful projects is what Invensys has done for more than 100 years. Our Intelligent Engineering approach provides unique differentiation and strong risk reduction for our projects. Trusted construction company, people working here are well expertise in their area and proving themselves on each work. Daxcon has been operating as a Project Management Consultant for our retail roll out projects under various formats of our mobile and Electronic business. The total area covered under this assignment is over 1.08 lac Sq Ft .We have found good capability in the work done by their team. They followed good system of execution coordination and management. Thank you daxcon for doing an excellent job in the Bulding Designs and Execution of our office expansion in chennai. We are very happy with the assignment. The entire project was well designed, managed and completed as expected. We are truly appreciative. All the best!!! This is to certify that daxcon bulders have completed our Bulding Designs, Project Management and Execution work for our Regional Office at chennai. We are happy with the Cost optimisation, Quality, and over all design of office. We wish the Moana team all the best and will be glad to utilise their services for future projects in TNT. 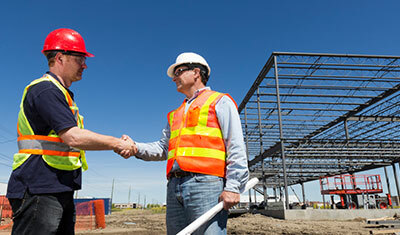 Daxcon will handle your entire project and this makes us your one point contact for any matter. 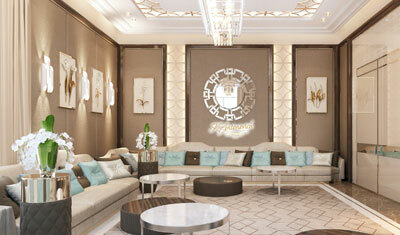 No need to co-ordinate between the designers, the various contracting teams and vendors. Daxcon will manage it all for you and you will be consistently updated via email. I Would like to thank the entire Moana team for the excellent work done during my Office revamped. Was really impressed with the design process and the customization to my needs. Given my personal experience, I would strongly recommend Moana for future projects. I Wish you all success!! !